Juice filling machine is used to fill juice, tea and other non-gas beverage. The juice filling machine was equipped with suspension type air conveyor and frequency control of motor speed. This machine is comprised of rinsing, filling and capping system. Rinsing: grip the bottle neck, rotate filling plate, inverse bottle; internal rinsing and external spraying make bottles be cleaned completely. Filling: hot filling with holding bottle neck; the special backflow type of the filling valve can avoid leakage after filling and also control liquid level accurately. Capping: magnetic torque bottle holding type can minimize the cap damage rate and make the capping performance the best. We are the automatic juice filling machine manufacturer in China. 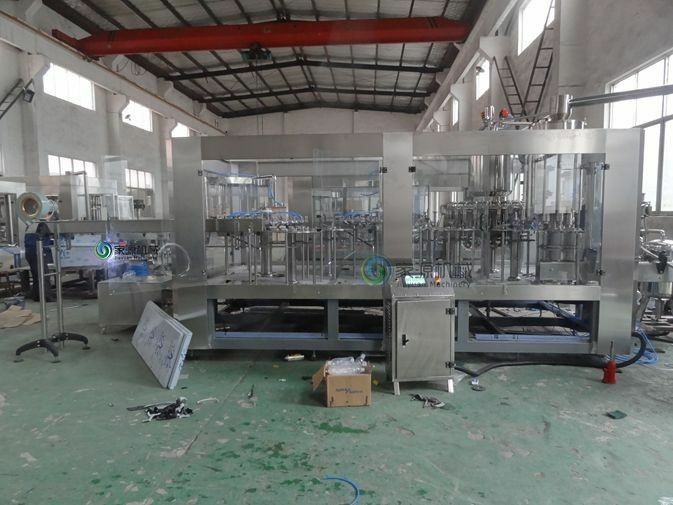 This Juice filling machine adopts German technology, combined with years of experience in the Company after the development of new products. RXG series hot juice filling machine is the standard 3-in-1 monoblock. But to the special production condition, another sanitizer rinsing could be added, that is 4-in-1 monoblock. 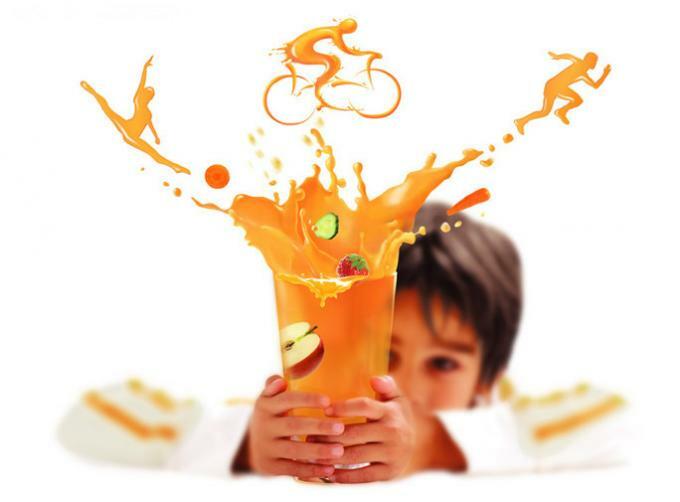 The system has fully considered the beverage’s characteristics (such as the frothing of the tea drink and mixed juice) and the technical requirement of the hot filling.4 in 1 Washing, Filling (Pulp), Filling (juice), capping machine. Or Washing (disinfectant), Washing (pure water), Filling, Capping machine. Custom machines according to different requirements for user. Filling valve lift is controlled by the valve elevator, after filling valve contact the bottleneck, it starts to fill.